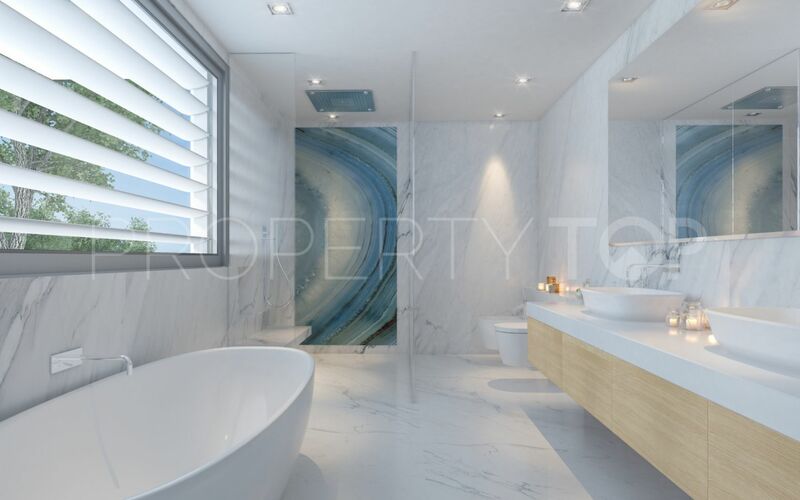 Residential project of six luxurious villas designed by renowned architect Juan Antonio Fernandez, located in the heart of the prestigious neighborhood of Guadalmina Casasola in Marbella. Is a private gated community of six luxurious villas. 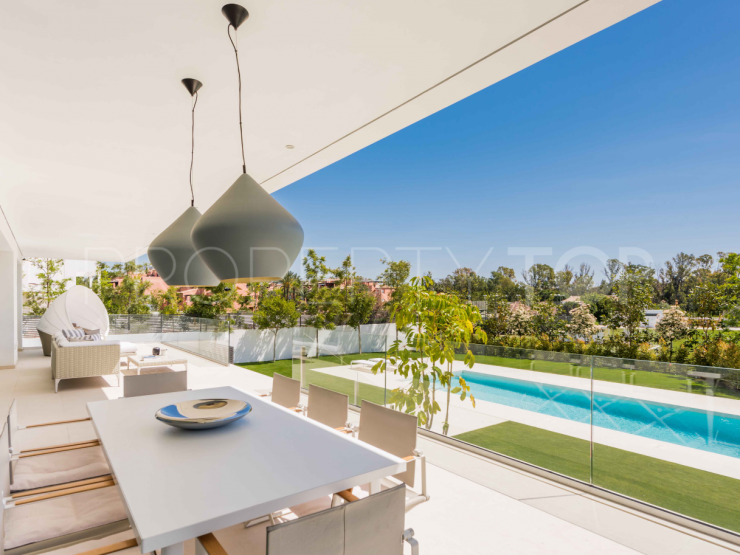 A true haven of peace, this neighborhood comprises the most beautiful villas of Marbella and Estepona. Facing southeast, 700 meters away from the sea, in the calm and green environment, this urbanization enjoys magnificent and open views. The quality of the architecture and the optimization of the spaces led us to build modern villas with ample and bright spaces for a luxurious and comfortable living. Please, send me more information about ref 230-19671P in Loma de Casasola, Estepona or similar properties. 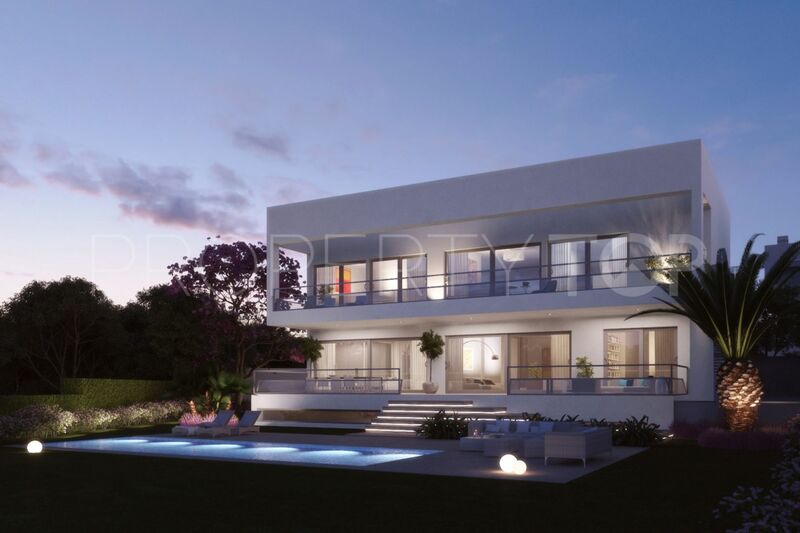 Need Advice buying this property for sale in Loma de Casasola, Estepona? Disclaimer This is a property advertisement (REF 230-19671P) provided and maintained by Inmobiliaria Luz, Avda. Benabola, Bloque 6, Local C 29660 Puerto Banús - Marbella Málaga, and does not constitute property particulars. Whilst we require advertisers to act with best practice and provide accurate information, we can only publish advertisements in good faith and have not verified any claims or statements or inspected any of the properties. PropertyTop.com does not own or control and is not responsible for the properties, website content, products or services provided or promoted by third parties and makes no warranties or representations as to the accuracy, completeness, legality, performance or suitability of any of the foregoing. We therefore accept no liability arising from any reliance made by any reader or person to whom this information is made available to.